Domestic Energy Assessments (DEA) analyse the energy consumption and CO2 emissions of a property that enable it to be compared in terms of energy efficiency and environmental impact with the current housing stock of the UK. This produces a performance rating from A (very efficient) to G (poor). Undertaking a DEA produces an Energy Performance Certificate (EPC), which is one of the requirements to claim the RHI (Renewable Heat Incentive). It’s also required by law to sell or rent a property. In order to produce an EPC, it involves conducting a survey of your home which enables certain data to be collected. For example, dimensions, building construction type and age, heating and hot water systems, levels of insulation, lighting. The Green Deal is the latest government initiative to lower carbon emissions and reduce household energy bills typically without upfront costs. From information gathered from the DEA and additional information regarding energy usage, a profile is built of the property. This profile is used to assess the financial viability of energy saving measures, presenting a list of suggested methods and technologies. The list details the expected capital cost of the measure and the expected saving made once implemented. 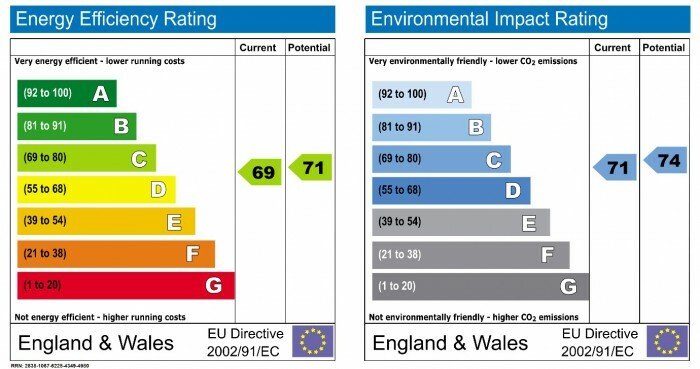 The Green Deal assessment is another requirement to claim the RHI. Everyone at Matrix are qualified Domestic Energy & Green Deal Assessors. We are well placed in this industry to carry out this work, dealing on a day-to-day basis studying, assessing, and calculating thermal performance of buildings, and understanding the complexities of heating systems.